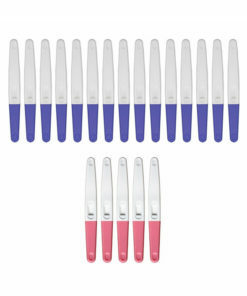 Our BFP Test Strip Little Bundle is designed to provide you with the ovulation and pregnancy tests you need each month at a price that won’t break the bank. Includes 15 BFP Ovulation Test Strips and 5 early detection BFP Pregnancy Test Strips. As any tryingPeanut butter and jelly. Brad and Angelina. 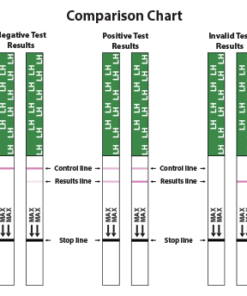 Pregnancy and ovulation tests! 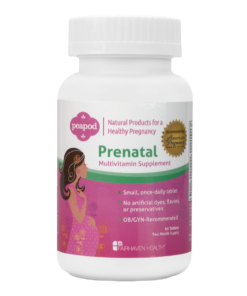 If you’ve been trying to conceive for any length of time at all, you know that pregnancy and ovulation tests just go together. You need them both, so why not buy them in a convenient combo pack and save some money while you’re at it? Our BFP Test Strip Little Bundle is designed to provide you with the ovulation and pregnancy tests you need each month at a price that won’t break the bank. 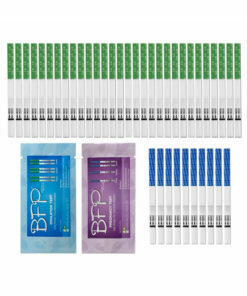 Consisting of 15 BFP Ovulation Test Strips and 5 early detection BFP Pregnancy Test Strips, the BFP Test Strip Little Bundle is ideal for the value conscious TTC’er. Breastfeeding Mama Talk’s blog review of BFP Tests. Is this a one month supply or how long will it be useful? This bundle contains 15 ovulation tests and 5 pregnancy tests. 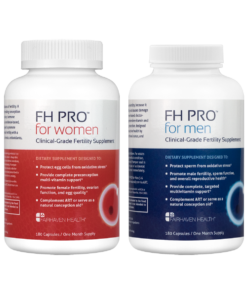 For most women, this would last a couple cycles – but it will vary for everyone. Women with long or irregular cycles may need to use more ovulation tests in one cycle than someone with a regular cycle. 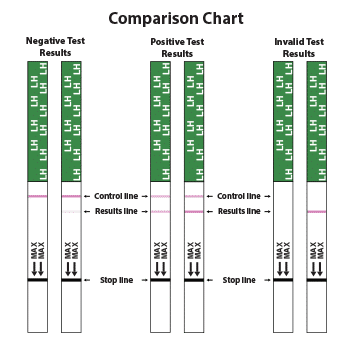 For more information about BFP Ovulation Test Strip, please visit the product page. 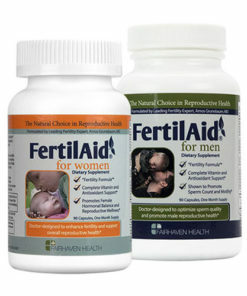 For more information about BFP Pregnancy Test Strip, please visit the product page. I am so thankful that I came across Fairhaven’s website and was able to purchase this fantastic bundle deal, without breaking the bank. 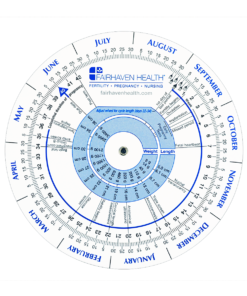 The Ovulation tests are very easy to use and also very accurate. As well as the Pregnancy tests. Although I have yet to get a positive, typically with other HPT brands, I would get evap lines or confusing results. But not with these hpt tests. When it is negative, it is negative. No confusion what so ever. 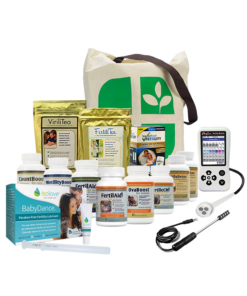 I highly recommend this bundle to the TTC community and for those who like to budget. The ovulation tests are very helpful!!! My pocket book thanks you! I ordered the opk strips after my husband and I had been trying to conceive for several months. The strips were very helpful, and we succeeded shortly after we began using them. The pregnancy test strips were easy to use and read. I recommend both products. Works wonderful never had a problem. I think these strips are great and you can’t beat the price! 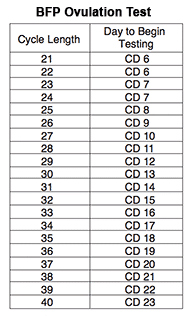 Easy to use and read.